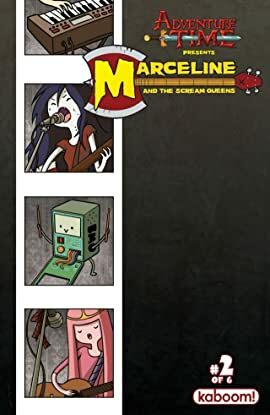 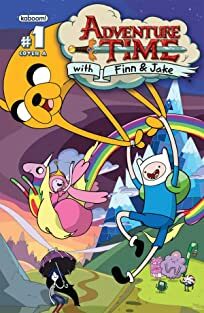 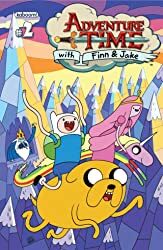 JOIN FAN-FAVORITES MARCELINE THE VAMPIRE QUEEN AND PRINCESS BUBBLEGUM FOR ROCK-FUELED EXCITEMENT IN THIS ADVENTURE TIME MINI-SERIES! 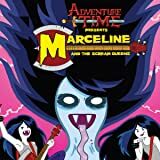 Now that Princess Bubblegum is properly prepared to rock, it's time to meet the band: the groovy ghoulish SCREAM QUEENS! 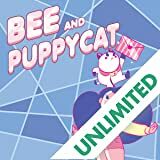 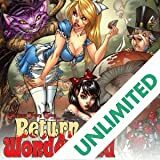 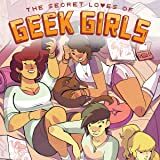 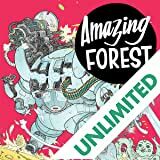 Written and drawn by acclaimed cartoonist Meredith Gran (OCTOPUS PIE) and featuring a back-up story from TBA (TBA), with variant covers by Yuko Ota (JOHNNY WANDER).